1st Bn. Wellington Regiment. N. Z. E. F.
Son of Hugh and Ellen McLean, of New Plymouth; husband of Ellen McLean, of New Plymouth, New Zealand. 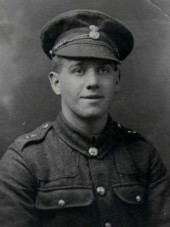 ​Son of the late George and Ellen Moore, of Alfreton, Derbyshire. "D" Coy. 1st/6th Bn. Argyll and Sutherland Highlanders. Son of Elizabeth and the late John Patton, of 30, Duncan St., Pollokshaws, Glasgow. 1st September 1918, aged 23. Son of Josiah and Mary Riley, of 71, Grey St., Burnley. 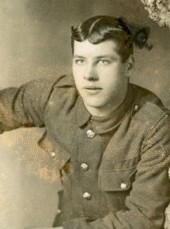 Son of Mr. and Mrs. Robert Scholfield, of 31, Broughton Avenue, Layton, Blackpool. 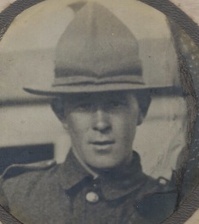 2nd May 1918, aged 28. 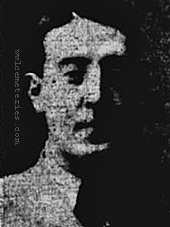 Son of Robert and Bridgette Tod; husband of Ellen Tod, of 122, Vine Place, Milkstone Rd., Rochdale. 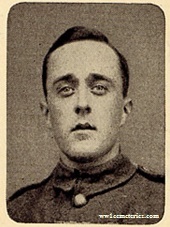 His brother, Joseph was also killed and is commemorated on the Thiepval Memorial. 30th April 1918, aged 32. Son of William and Susannah Walton, of 16, Willenhall Rd., Bilston; husband of Martha Walton, of 2 Court, 7 House, Chapel St., Bilston, Staffs. 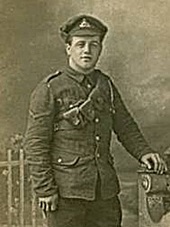 27th May 1918, aged 23. Son of Robert Wright, of Paper Mills, Mataura, Invercargill, New Zealand. Native of Maitland, New Zealand.